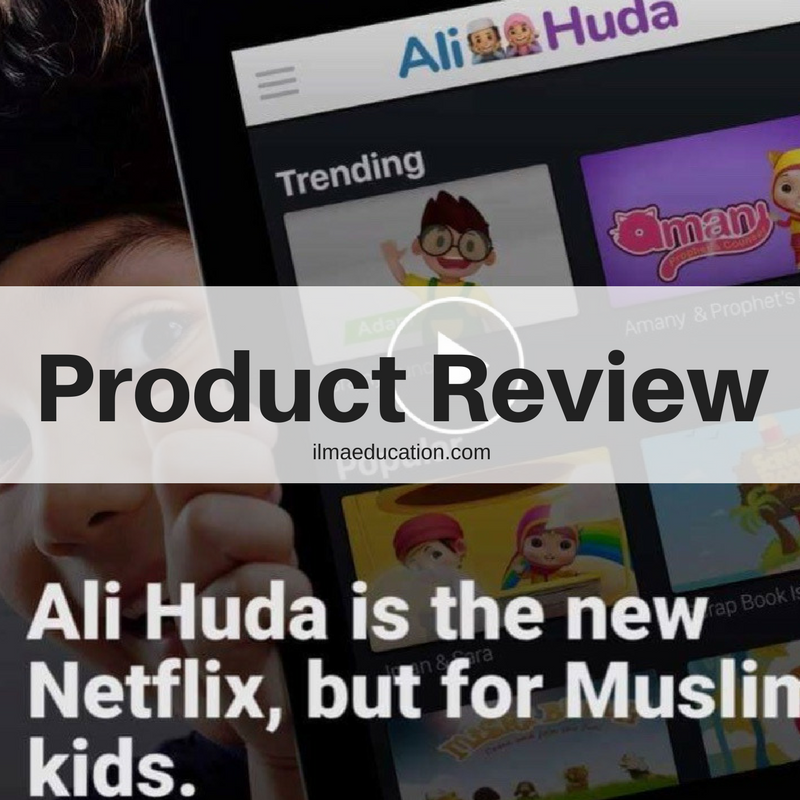 If you're looking for a safe place for children to watch and learn about Islam then you should have a look at Ali Huda. There are so many programs for your children to watch. They can choose from learning the Quran, Arabic, Islam, science and craft, animated series, story time, nasheeds and even Baba Ali is on there. When I was having a free trial, I mainly watched the Quran 4 Kids because I was looking for something to supplement what I was teaching. 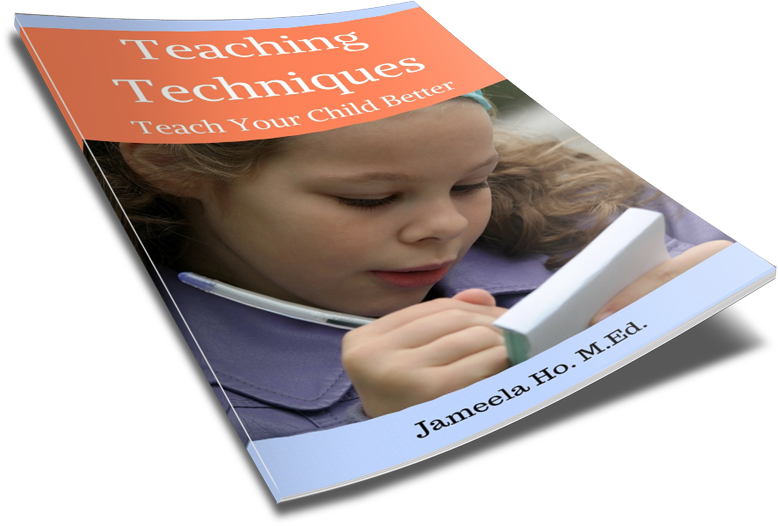 If your child doesn't know how to read the Quran yet then you can start here. The series takes children from learning and pronouncing the Arabic letters in a fun way with Muslim puppets and a female host. For older children, there are animated series of Ibn Battuta and Saladin. Oh how I wish these were available when I was a kid! My children are teenagers but I'm sure they'd love to watch Ibn Battuta and Saladin. I might get the special first month half price (or whatever special is on at the time) just so my kids can watch these. I'm sure there are more programs being added to Ali Huda. When I had the free trial Ibn Battuta and Saladin weren't on the list. It was a nice discovery when I came back recently to browse around. 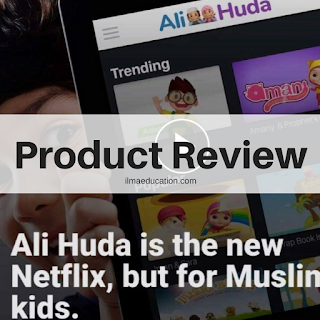 If your children have to watch something on an electronic device then let it be on Ali Huda. They will be watching positive role models and learn Islam while being entertained. What I like most about Ali Huda is that you don't have to worry about your children watching something haram or worry about commercials that try to get you to buy things. There's probably no sublimal messages either to get you to think a certain way - except to think Islamically of course. And that's a really good thing. Click on the Ali Huda website link above and go see for yourself.